Ladies and Gentlemen, Mesdames et Messieurs, Signore e Signori, meine Damen und Herren. For the first time ever, the international theatre festival FEATS will be held in Ottobrunn, Wolf-Ferrari-Haus, near Munich. 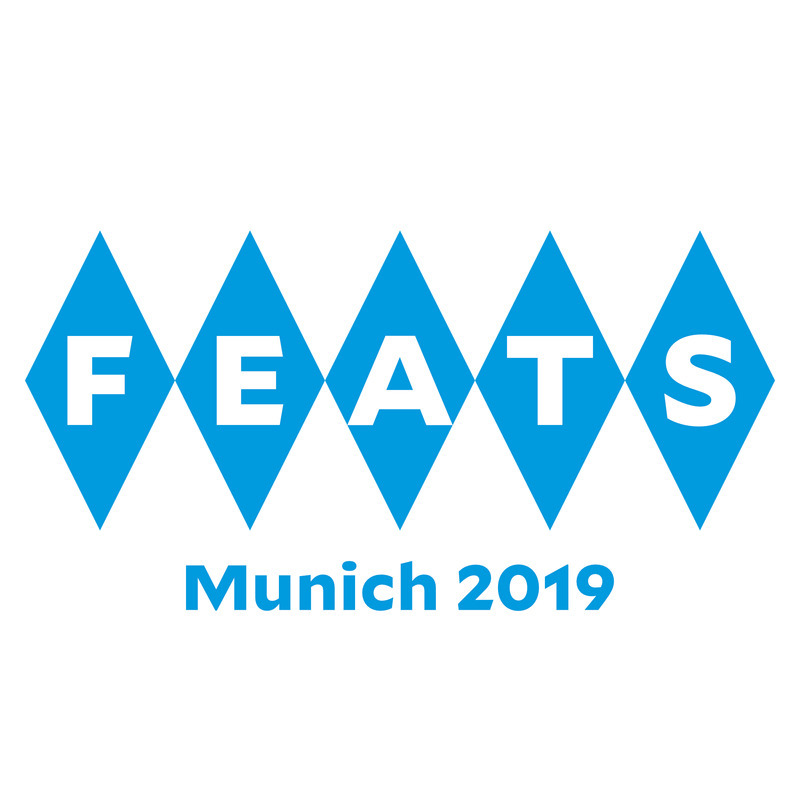 FEATS, the Festival of European Anglophone Theatrical Societies, is an annual competition between English-speaking amateur theatrical groups from all over mainland Europe. Twelve groups take part and three different one act plays are performed on four consecutive nights, twelve plays in all. The Adjudicator from the Guild of Drama Adjudicators evaluates each performance and provides constructive criticism for each play every evening. On the final evening the winners are announced and trophies presented. The Fringe will be held on three afternoons before the evening performances. It will offer a variety of workshops, improvisation theatre, panel discussions, and performances, free to all members of the public. It is a unique chance to see how theatre works, to take part in acting workshops, to watch performances and generally to enjoy yourselves. The Wolf-Ferrari-Haus in Ottobrunn is the perfect venue for this special event. Tickets for the evening performances at www.wfh-ottobrunn.de The Fringe is free. Entity Theatre looks forward to welcoming you at this fun event.